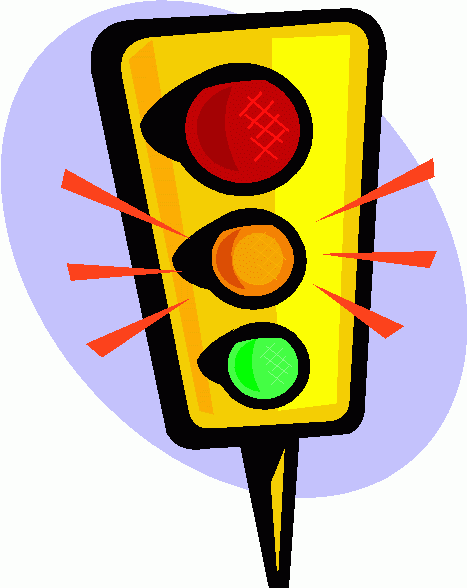 The average person spends two weeks of its life waiting for a traffic light to change. 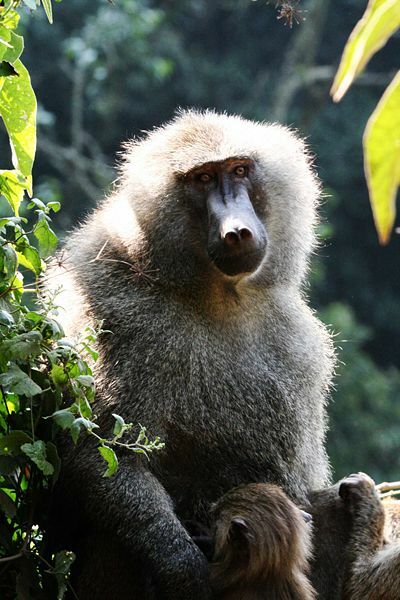 Baboons were once trained by Egyptians to wait on tables. The Egyptians recognized the intelligence of “sacred” baboons and reportedly trained them to wait on tables, pluck weeds from garden plots, and assume positions of prayer when in a temple.